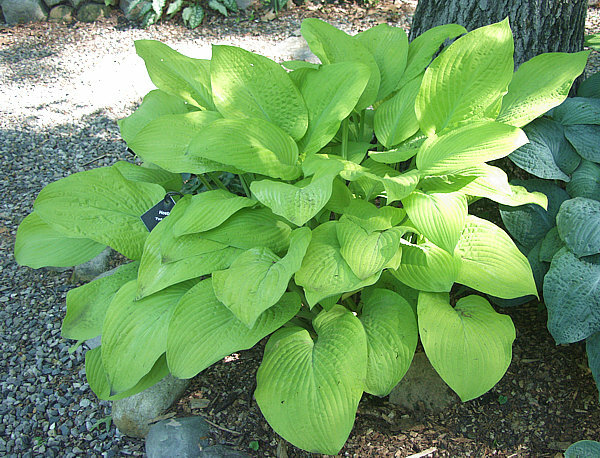 Jim and Jill Wilkins registered 'Fort Knox' in 1989. 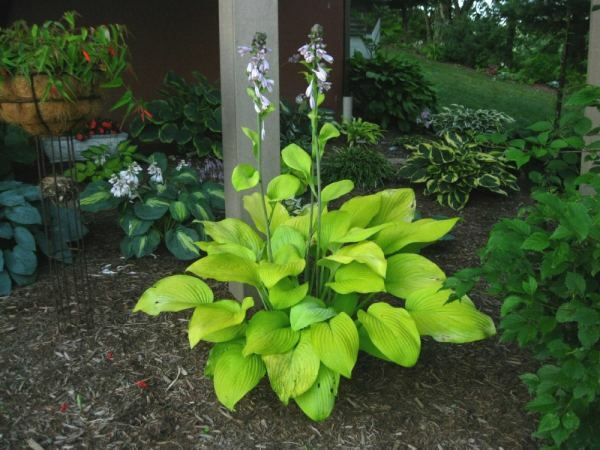 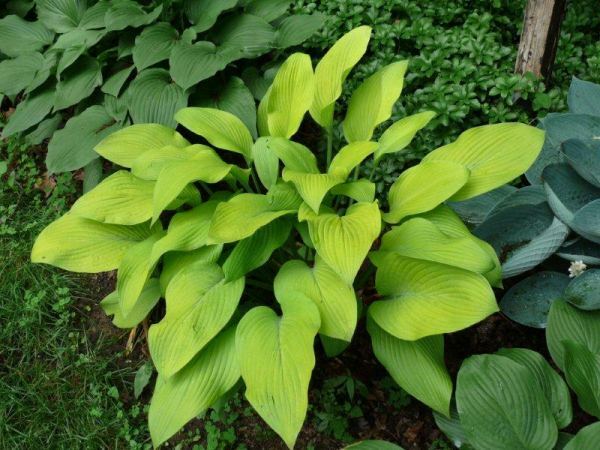 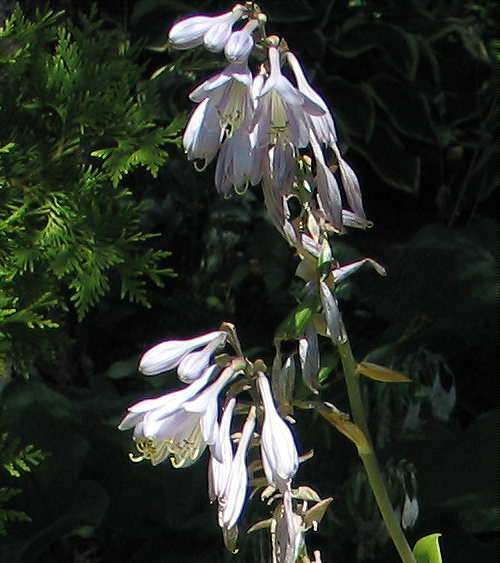 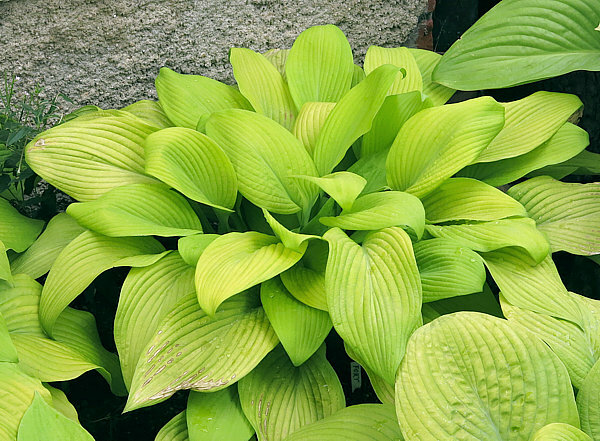 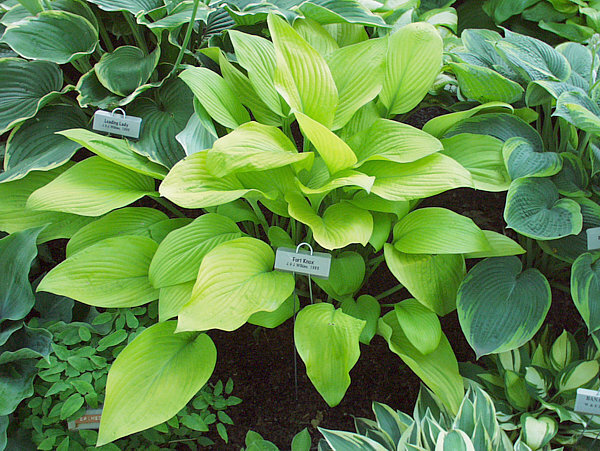 This is a beautiful erect gold hosta that stands out in a shaded area. 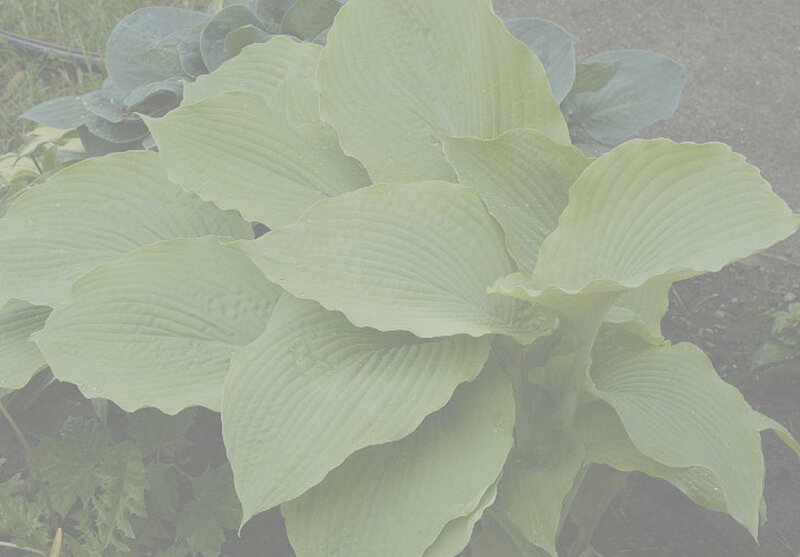 It measures 42" wide by 22" high. 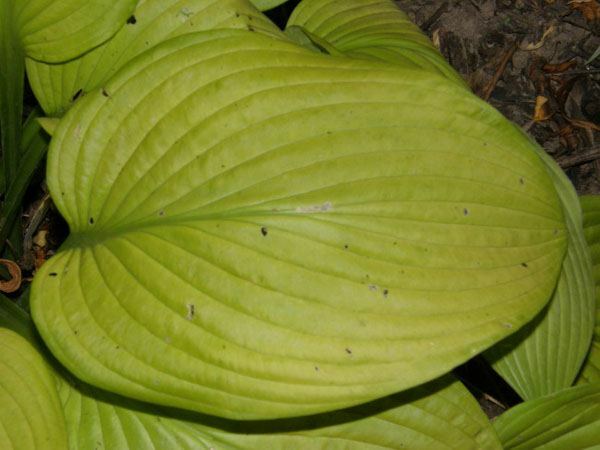 The leaves are 8"L by 5"W and have 9 pairs of veins. 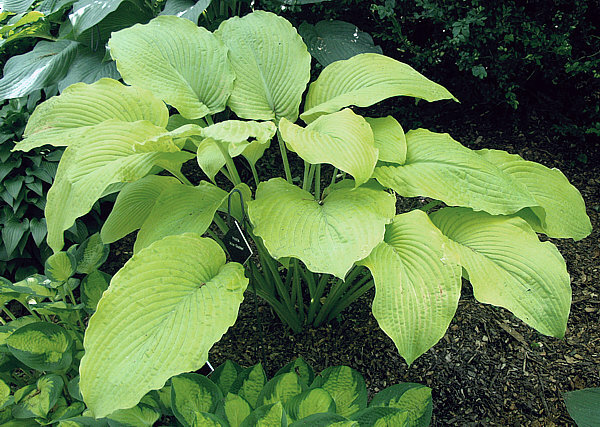 The leaf is a clear bright yellow and the scape is 30" with leafy bracts. 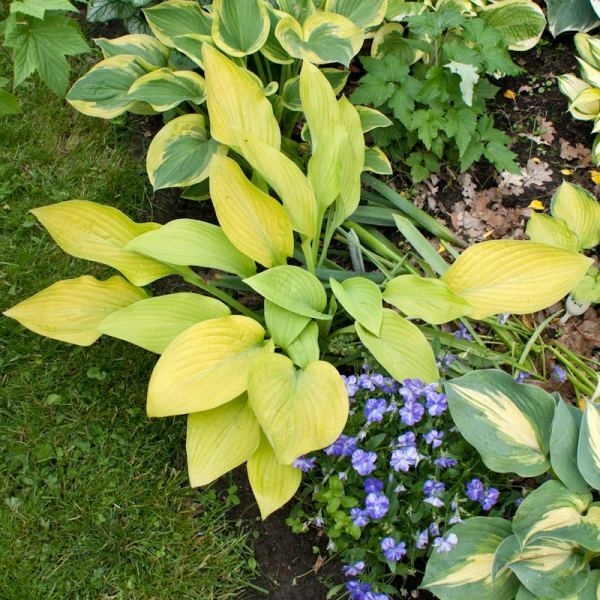 The parentage is 'Gold Regal x 'Aspen Gold'.